Understanding your financial picture is an important lesson in business, and in life. For some people money is a difficult thing to deal with. They get all worked up over money. So, they put it off, or avoid dealing with it. Bad Idea. 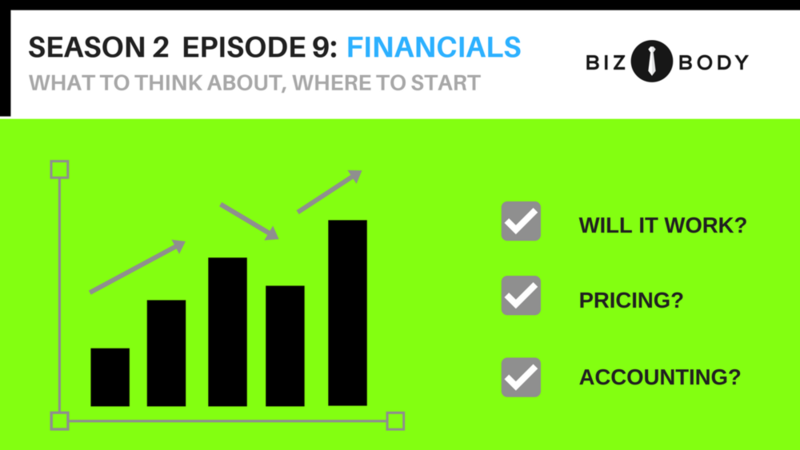 This episode dives into the basics of your financial questions, and what should be on your mind when beginning or upgrading your practice. If you like the episode, please share it. Also, do us a favor, and leave a review for us. It helps us figure out if we are helping. It also helps other wellness practitioners find the podcast.